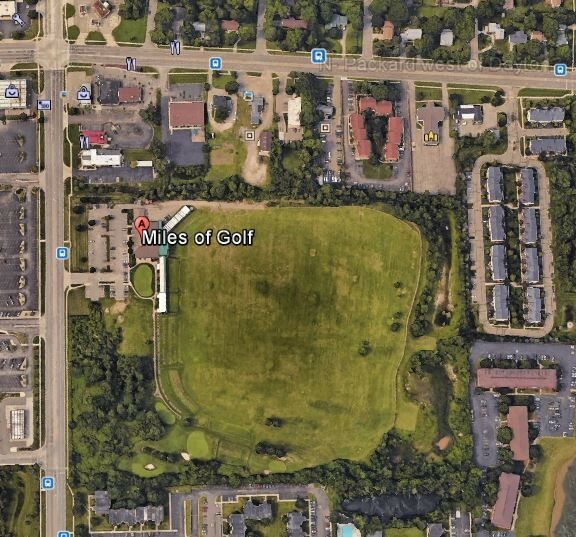 Located just around the corner from GolfBlogger World Headquarters, Miles of Golf has long been a great place to view the latest (and used wares), hit some range balls, and take lessons from the excellent Kendall Golf Academy. Miles now has added another reason to hang out: Pat’s Tavern By The Green. 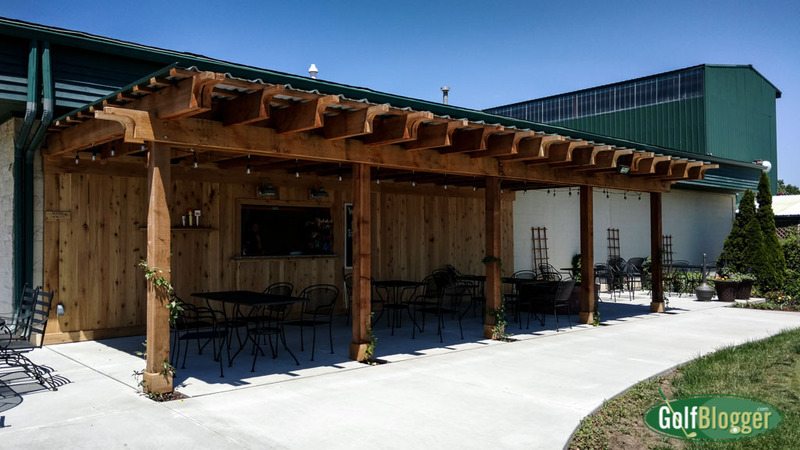 An outdoor beer garden, Pat’s Tavern offers beer, cider, liquors and other beverages for the thirsty in search of that perfect golf swing. Pat’s Tavern is open 2 -9 pm Monday through Friday, and 2 – 7 pm Saturday and Sunday. It looks like it will be a lot of fun, and I hope that I can get back from my other engagement to make it there. 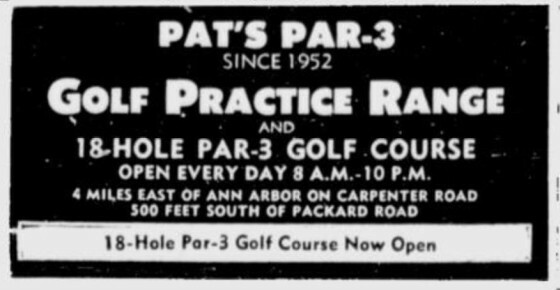 Pat’s Tavern is named after Pat’s Par Three, a par three course, driving range and mini-golf course which once stood at that location. 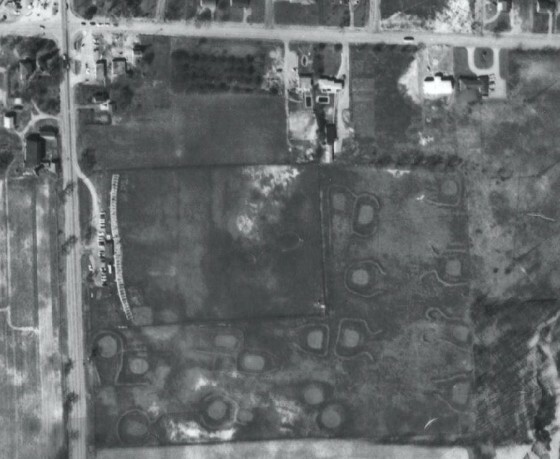 Even now you can see the remnants of the miniature golf course on a corner of the property.